A leopard dances under the moon. A red-beaked bird flies free. 'Another dazzling magic-realist adventure, with powerful messages of feminism and environmentalism' The Bookseller. 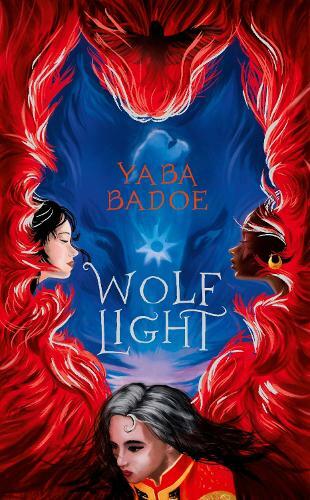 'I adore Yaba Badoe's writing; it's astonishingly brilliant and always invokes a visceral reaction. She weaves ancient storytelling magic into her words ... Everyone should read Badoe' Sophie Anderson, author of The House of Chicken Legs.